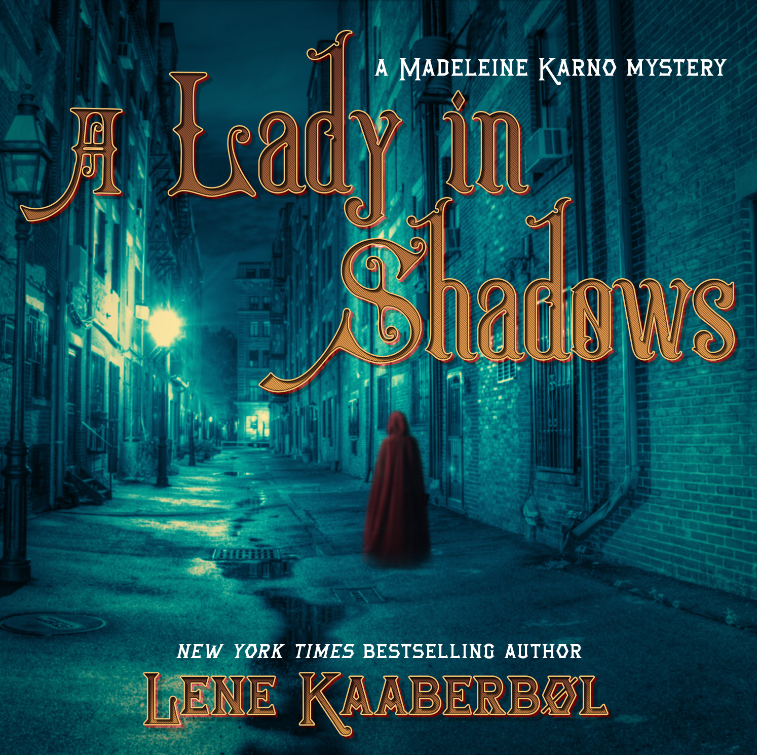 New York Times bestselling author Lene Kaaberbøl returns with her beloved protagonist Madeleine Karno—an ambitious young woman who shatters the confines of nineteenth-century France as she struggles to become the first female forensic pathologist and hunt down what appears to be a Jack the Ripper copycat. Read the full description. Put the words “Shadows” in the subject line. Entries must be received by December 31, 2017. Open to the US only. Congratulations to Debra Cantaluppi, winner of last month’s giveaway, Beasts of Extraordinary Circumstance. Thanks to all who participated.